Okay, not even this week but I've been procrastinating =_= Giveaway prize from YSK Review, received almost 2 months later. Maxilip lip balm & some Oslee samples in an Oslee reusable bag. Wonder if the Oslee stuff are good. 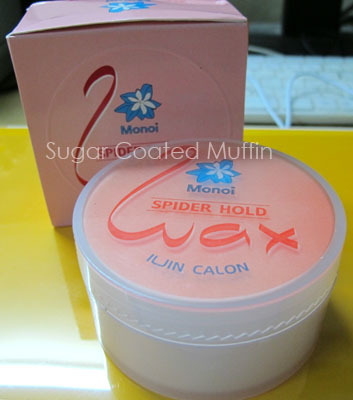 Korean hair wax from Stars Hair Salon, RM 50. This is a cool one xD You spread it on your hands and when you clap your hands, fine white strands float in the air and they look like spider web. Night market haul again lol~ I got a bunch of hair clips, hairbands and scrunchies for my 'new hair'. 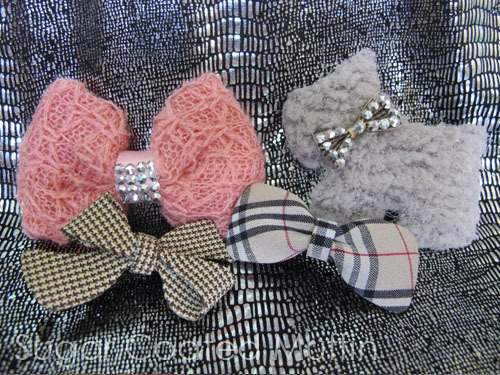 I'm having this thing for ribbons at the moment. 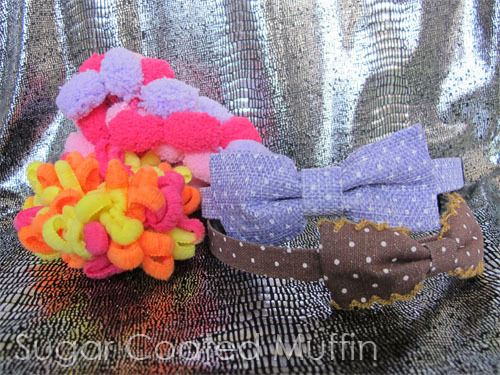 The scrunchies are so adorable. Thank god I didn't buy them at Daiso. They were half the price here! 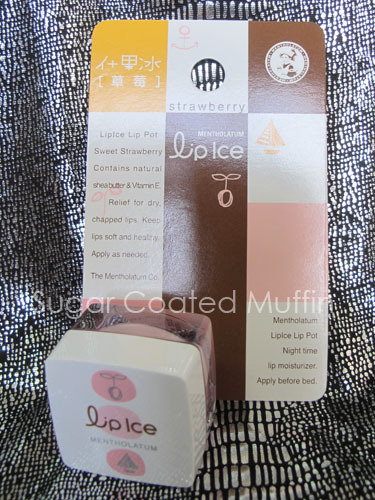 This lip balm is meant for overnight usage so I'm quite curious about it. It smells good too ^_^ Yes yes.. I opened it to take a sniff. More nail polishes =_= These are fake OPIs and are really mini in size. RM 2 each. 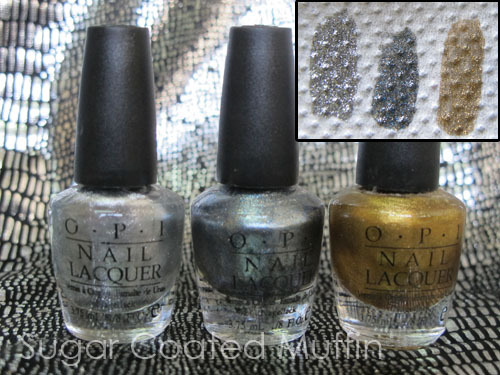 There's silver, dark gray + blue glitter & sheer gold. Haul from DKSH warehouse sale on Sat. Haiyo! Avoid this if you're not aggressive enough. So many aunties shoving and pushing and elbowing. Please keep your sweaty flabby arm out of my face! 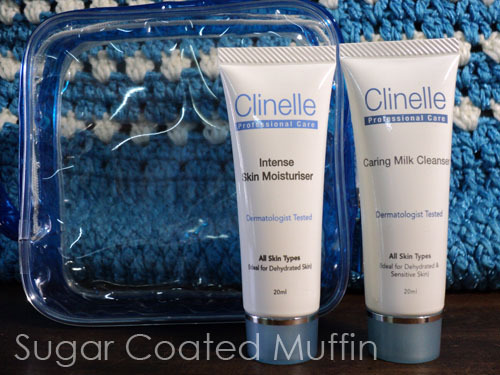 Clinelle freebies!~ So nice. 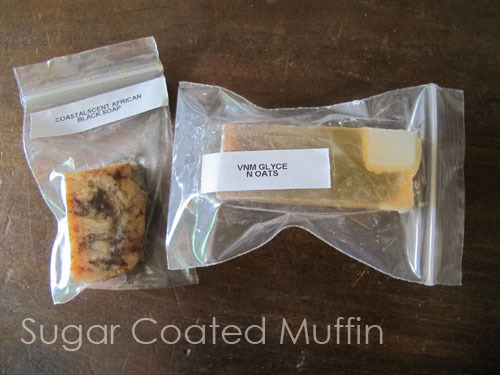 No purchase needed and they come in a plastic pouch (great for traveling!). 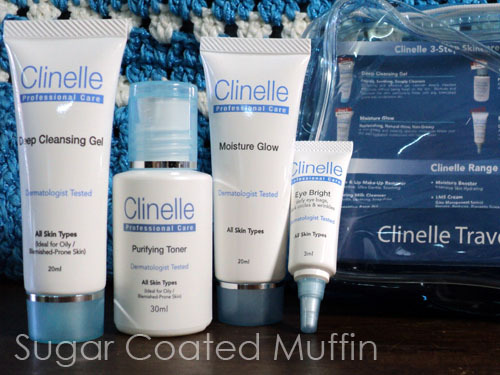 Clinelle Travel Kit RM 6. Muahahaha... =x Caring Milk Cleanser RM 9, Eye & Lip Make-Up Remover RM 5, SnoWhite Mask RM 9 (dam aunty was cheong-ing this with me and she took the whole box. 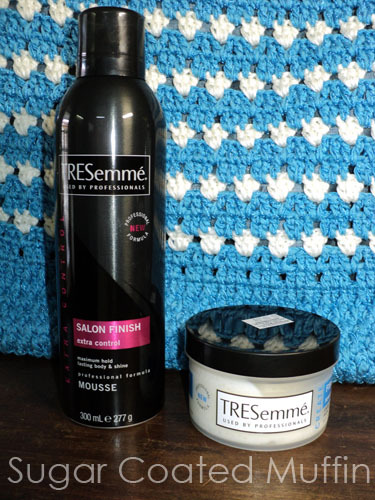 Lucky I managed to grab one tube but I had to endure her sweaty arm rubbing against mine. 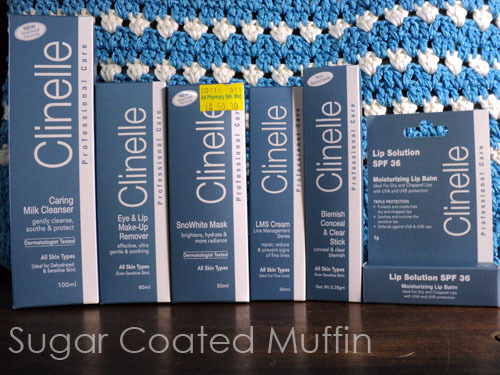 Ewww...), LMS Cream RM 6 (I so wanted this during the Clinelle contest but it was a LIKE contest so obviously I lost), Blemish Conceal & Clear Stick FOC (dunno if mine is defected or it's just sample cos it can't be turned up) & Lip Solution RM 6. Ellgy Cracked Heel Cream, 2 for RM 18.